RTS Water Ways Ltd provides comprehensive professional training and sightseeing services on water and agriculture. These services are intended for professionals, organizations, institutions individuals, groups and companies in Israel and abroad. Our services include the coordinating of guided field trips and a professional continuing education course on topics of water and agriculture in varies languages. 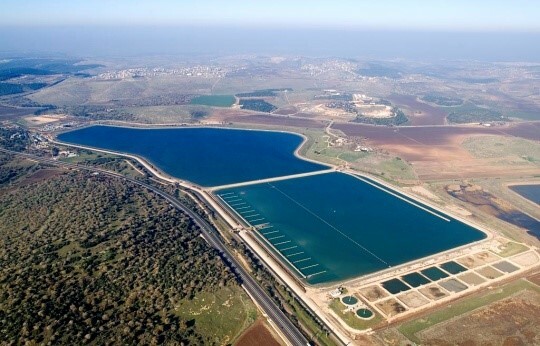 Planning, development, and implementation of Water Projects, including water supply systems, infrastructure, irrigation systems, desalination and sewage systems. 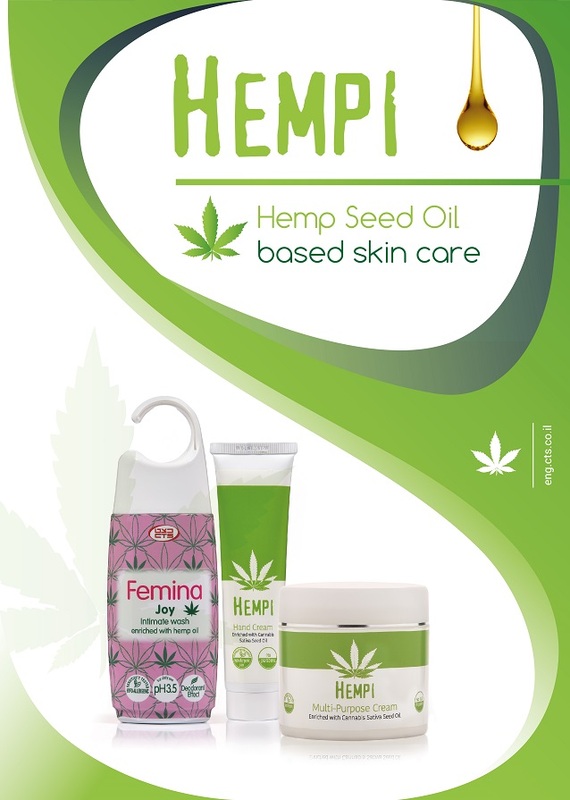 CTS- leading manufacturer of personalcare products have recently launched the exciting Hempi Line. The products include Hempseed Oil(Cannabis Sativa) which is well known for its anti bacterial,anti oxidant and anti inflammatory qualities. CTS exhibited the line at the Cosmoprof Asia exhibition in Hong Kong and was well received by Cosmetics buyers from across Asia.